American singer-songwriter and pianist, born September 13, 1977 in New York City, New York. 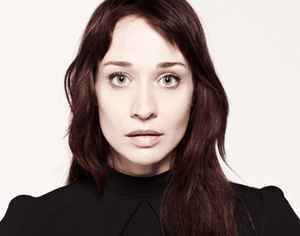 Fiona Apple needs to release both of her first albums in vinyl format.Analogue that is. I was blown away listening to Tidal on a cassette the other day.Just a regular Sony Walkman and headphones ! Beats the digital version hands down. Her voice ... It was like playing your favorite music being a bit tipsy. Euphoria .There was so much emotion on it.